Can you suggest some dialer as the default dialer does not show outgoing and incoming calls separately. Disbale battery doctor app that comes pre-installed. dear all, i have heard that all gionee phones will be upgraded to 4.4.2 kikkat version. Is it true ? can any one reply? Pl. I want to go for M2. my play story is not opening a tall for 4 days now I don't know its fault can somebody help me . 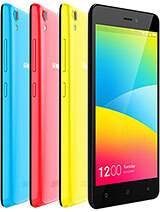 what is sms memory in gionee M2 ? Is it 500 or 1000 or unlimtd. ? sarang, 07 Aug 2014my baget is 11000/- who is the best mobile in this rangeMoto G is the best option no doubt. 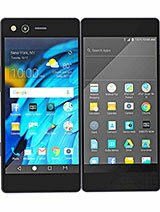 Having 1.2 GHz Qualcomm Snapdragon 400 Quad Core Processor and 1 GB RAM,GPU Adrino305,Android v4.4 (Kit Kat)Latest OS,IPS LCD 4.5-inch HD Display,Corning Gorilla Glass 3, if you will compromise with some spec. and a battery hunger then go for Gionee M2. 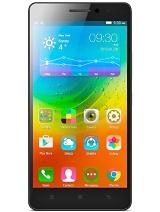 Anonymous, 07 Aug 2014friends I m planning to buy gionee m2. 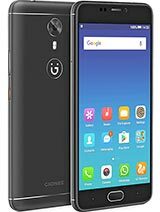 can anybody tell which is better- gionee m2 4 GB or gio... moreGo for Gionee M2 4GB and expand your memory by 16 or 32 Gb it's the best option,My friend using the same for last 4 month there is no any problem and Battery is superb till date no any issue in any way. 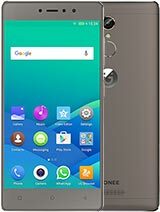 I will suggest Gionee M2 4GB. 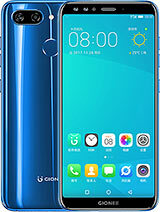 I am using Gionee M2 for 2 months and I found it out awesome as it perform very good, battery back-up is more than expectations, no hanging problem at all, so if anyone wants to buy this device then go ahead. AnonD-247875, 06 Aug 2014To all the people who are thinking to buy this device and have any doubt I will like to inform... morehello abhay...if u had bought the 3rd phone,then, is your new phone is still having the issue of black line while unlocking the phone or this issue had been fixed by gionee? How its keypad light work??? 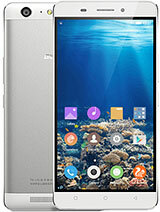 does gionee m2 support HD videos nt? Best features & Best battery back-up. 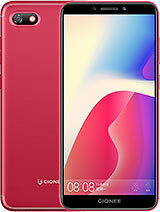 friends don't give any fake opinion this phone is really better then sumsung and micromax, i am using this phone since 3 week and this very fast mobile and the camera quality is best..